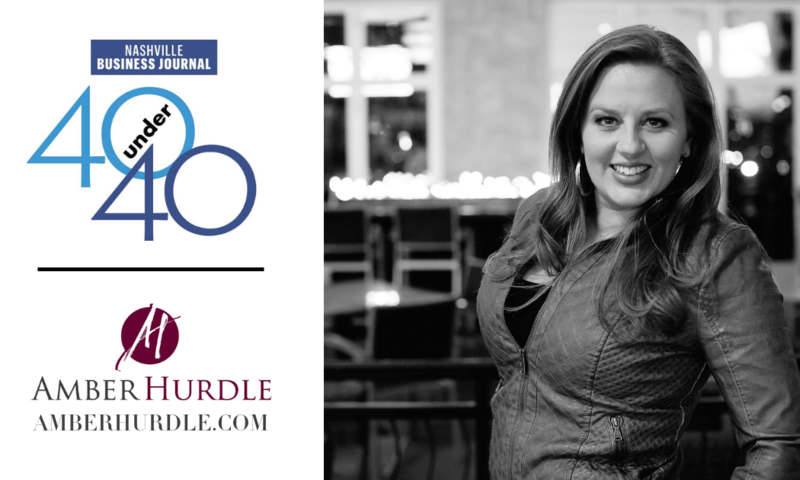 Each year the Nashville Business Journal (NBJ) recognizes 40 professionals under the age of 40 to showcase the best and brightest business and community leaders who are making their mark now, and who are expected to shape the Nashville area for years to come. To assemble their list of winners, they took nominations from the public. Nominees then filled out questionnaires asking everything from what their top professional accomplishments are to how they relax. Then an independent panel of judges comprised of past winners read and judge the questionnaires, scoring each nominee. I am thrilled to announce that I was chosen to be among the 2019 winners! You can read all about it HERE on the Nashville Business Journal’s website! To kick things off they decided to skip the professional headshots in favor of introducing us via selfies at our favorite places to hang out outside of work. 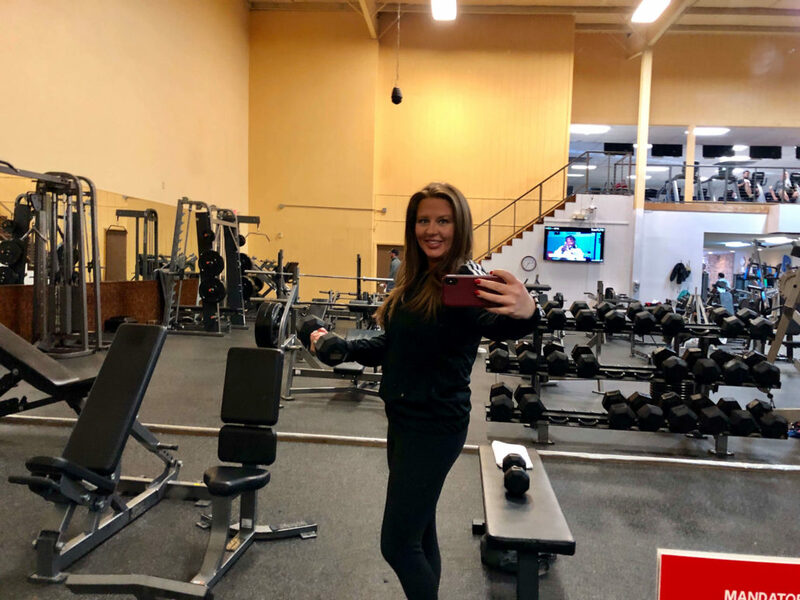 Of course, my day begins every day at Sports Village Fitness, where I workout with my fit fam: Stephanie, Cindy and Judy; and where I work one-on-one with my trainer, Ken Holt, and take Lisa Decker’s Detox 26 yoga class. I think it’s important to point this out because the hustle is hard, and I firmly believe that taking care of our bodies, minds and spirits is essential to performing at our best for others. We’ll get to truly celebrate at a dinner on April 16, and you’ll be able to read more about all of the winners in print and on NashvilleBusinessJournal.com throughout the year. I LOVE Nashville, and I am beyond grateful to represent what I believe is the best major city in our fine country. Thank you to the NBJ for this awesome recognition, and congrats to my fellow 2019 winners! More to come!